The new portable Orb™ Diffuser is specially designed to be spill-proof, making it ideal for the office, the car or at home, and provides intermittent (blue LED light) or continuous (green LED light) diffusion for up to 4.5 hours. Includes three essential oil wicks. 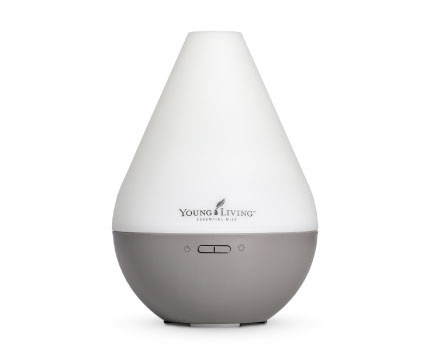 Young Living’s Desert Mist Ultrasonic Diffuser functions as a humidifier, atomizer, and aroma diffuser in one simple-to-use product. Inspired by the design of a stylish Moroccan trellis, the Desert Mist Diffuser brings an exotic and modern look to any space. 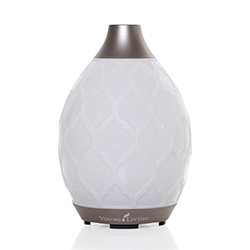 It also helps support a natural environment by replacing harmful household fragrance chemicals with naturally derived essential oils.Using ultrasonic frequency technology, the Desert Mist Diffuser generates waves at 1.7 million per second, breaking down essential oils and water into millions of microparticles, dispersing them into the air, and releasing the oils’ unique constituents. 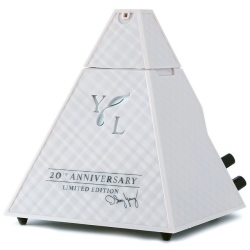 This diffuser is custom designed to diffuse continuously for 5–6 hours on High mode, 8 hours on Low mode, and 10 hours on Intermittent mode. * It also offers 11 individual light settings, including a candle-like flicker mode. The Rainstone requires 4-5 hours and dozens of hand-produced manufacturing steps to create–a skill set that requires at least three years of experience for each technician to perfect. 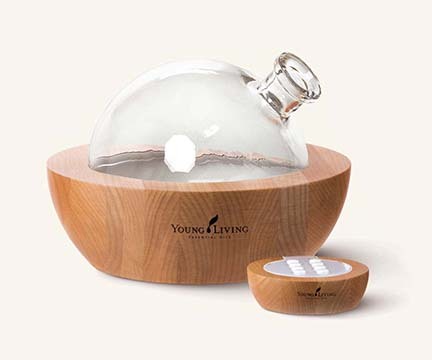 Young Living’s Rainstone has a robust feature set, including continuous ultrasonic diffusion at 1.7 million waves per second; 1, 2, 3, 6, and 8 hour settings with automatic shutoff; five soft LED light settings (blue, yellow, purple, alternating each color, and off); a negative ionizer; and a remote control. The Rainstone’s elegant design and handcrafted artistry make it an exquisite piece of art to complement any décor and transform any space into an inviting, aroma-filled atmosphere.